A man and his wife were arrested on Friday evening after police raided their Duncan Street, Campbellville home and found just over 25 pounds of cocaine and three handguns and ammunition. 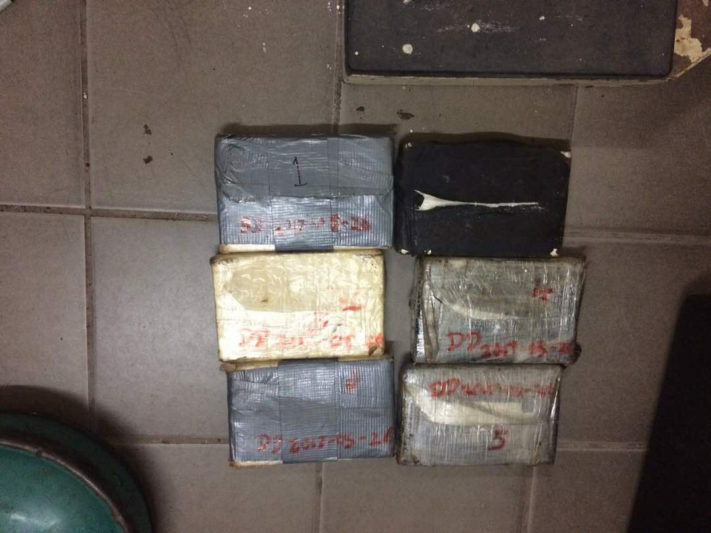 The raid, which was carried out between 18:30 hrs and 21:00 hrs on Friday, saw the discovery of a total of 11.4 kilos (equivalent to 25.1 pounds) of cocaine, a .357 Taurus Magnum revolver and six matching rounds, and two 9mm pistols and 36 .45 rounds. 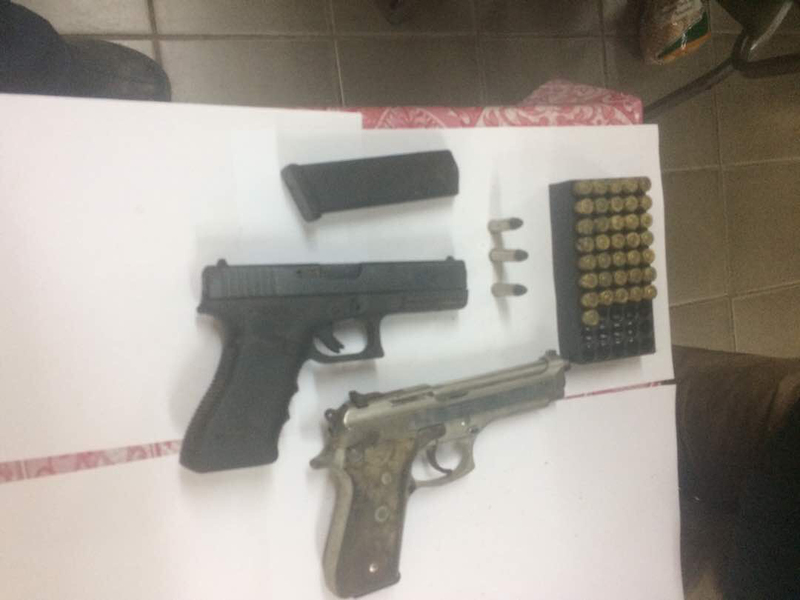 According to a Guyana Police Force press release, ranks in ‘A’ Division conducted the raid based on information received. A source told Stabroek News that the police received a tip on Friday evening that the cocaine and firearms were concealed in the house. As a result, the man in custody, a 32-year-old, was contacted and a search was carried out on his person. He was found with the Magnum revolver and several rounds hidden in the crotch of his pants. He was arrested and taken to the Kitty Police Station. The police subsequently learned that the man had guns and drugs concealed in two gas cylinders in one of his bedrooms. 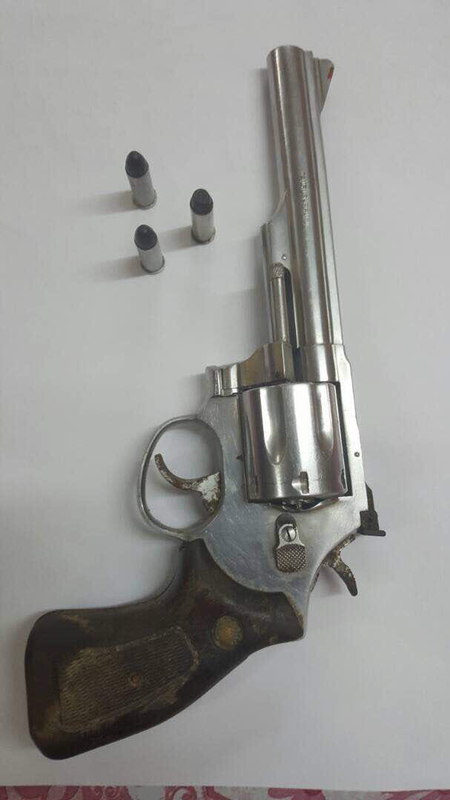 The cylinders were taken into the possession of the police and an examination led to the discovery of the other guns and the cocaine. The man’s 31-year-old wife was also arrested.